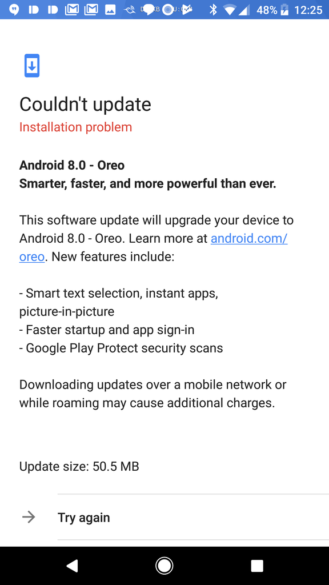 Google released final system images of Android 8.0 earlier today, and now OTAs are starting to roll out. Although, I'm placing strong emphasis on "starting." The first wave of OTAs are targeting devices in the Android beta program, but already there have been reports of failed installations on certain phones. That's a Google launch for you. 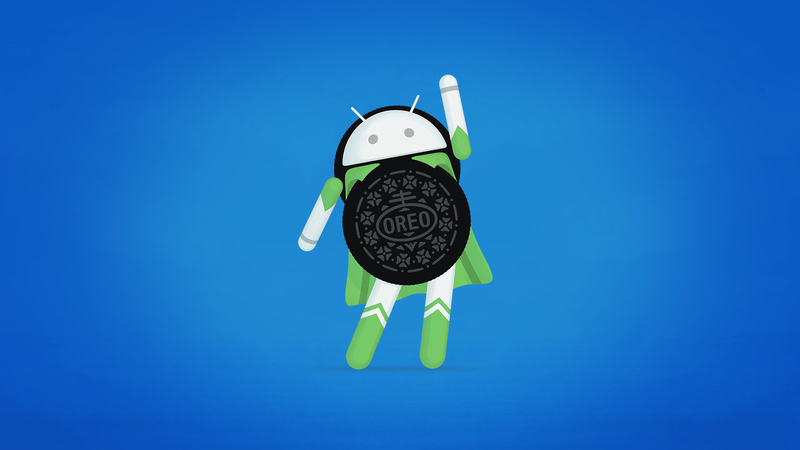 Like last year, you can still join the beta program for Android O today. Rather than push a developer preview, you get the final OTA a little early. Those running the 4th dev preview have also been seeing OTAs appear. However, updating from DP4 on the Pixel XL is failing. We have some reports of the OTA working fine from Nougat. However, Google has now pulled the Pixel and Pixel XL OTA, presumably to fix it. The Nexus 6P and 5X phones in the beta program appear to still be getting the OTA, and it actually works. So far, only devices in the beta program are getting the final OTA. If you're not in the beta, you may want to keep it that way for now. It's also probably not a good idea to attempt sideloading any OTA files that might be floating around. Depending on what Google is doing to fix the OTA, it could leave you stranded on an unofficial upgrade path. It looks like Google has fixed the OTA for the Pixel. If you're in the beta, you should be able to install the final O build now. Fixed now. We had a signing issue for beta users.